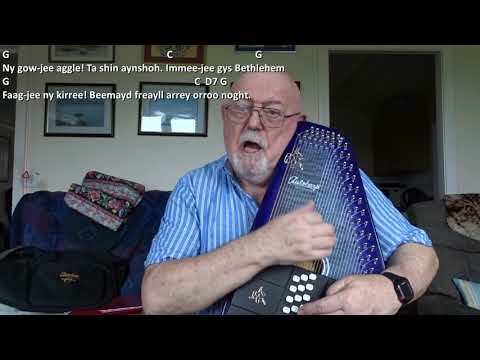 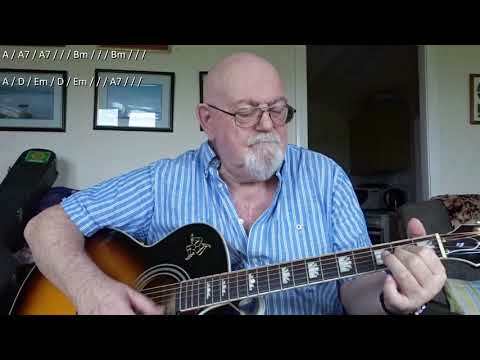 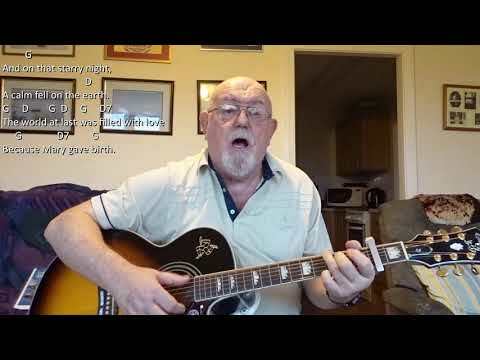 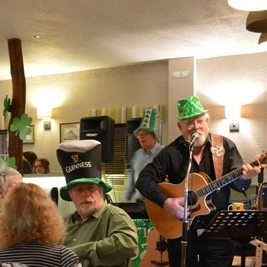 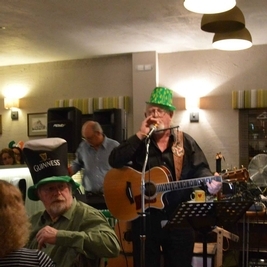 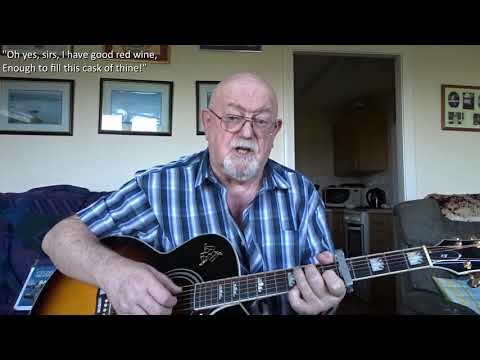 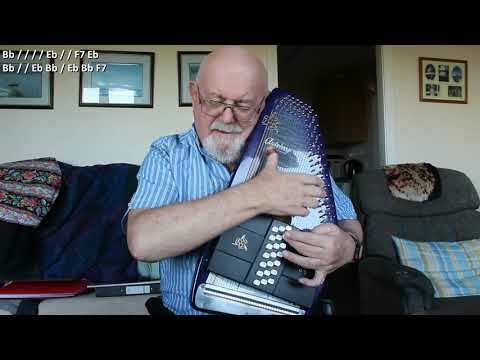 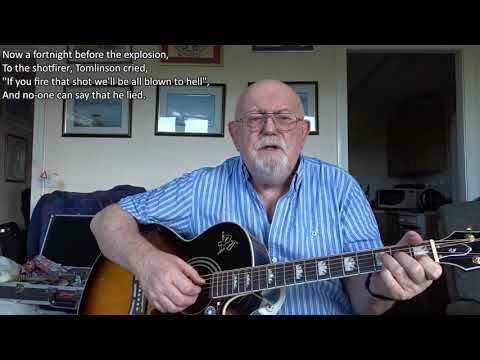 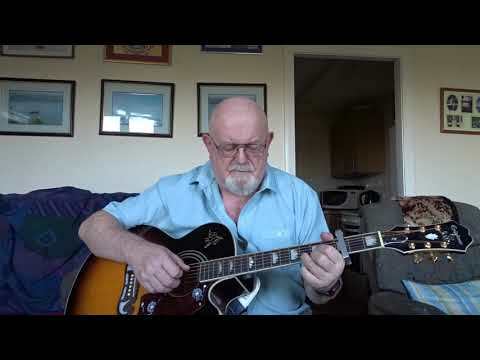 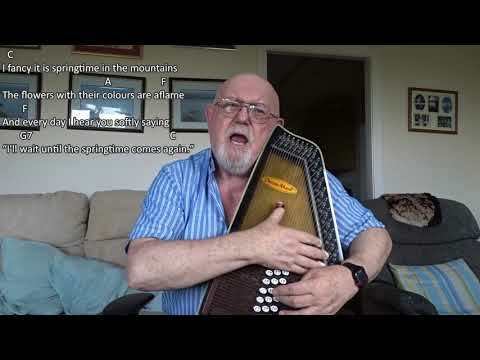 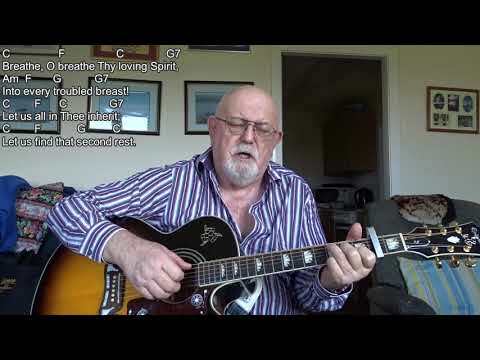 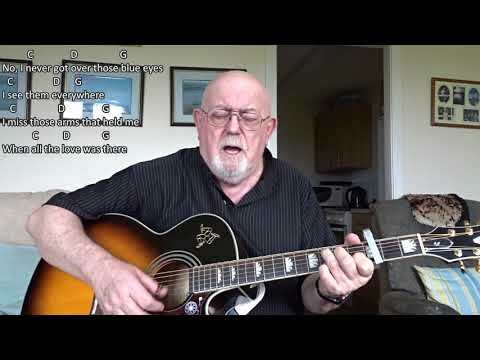 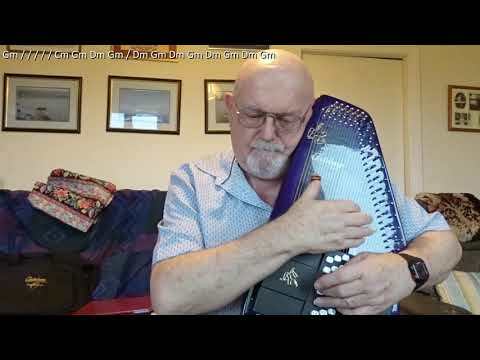 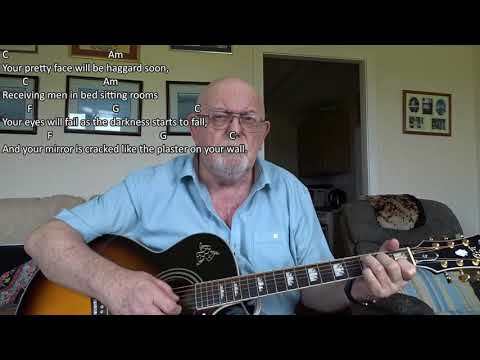 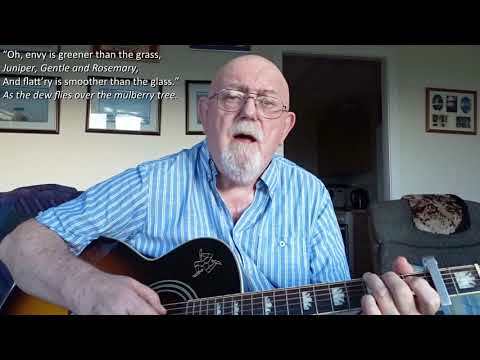 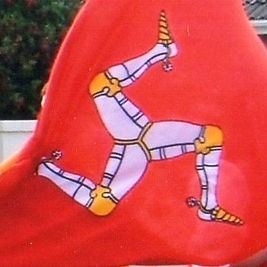 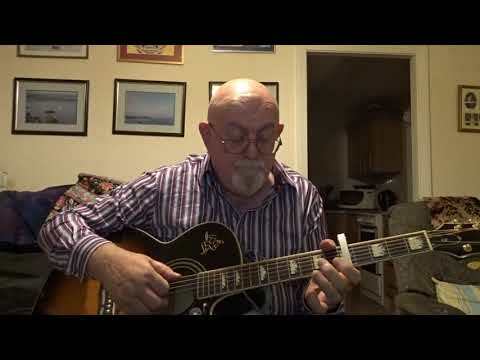 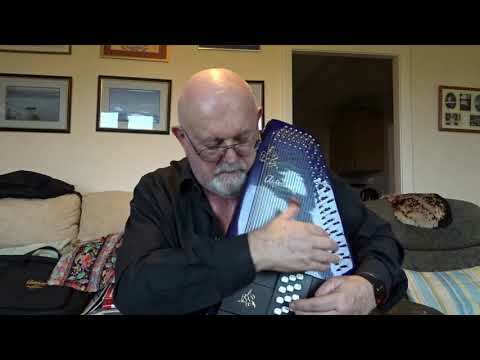 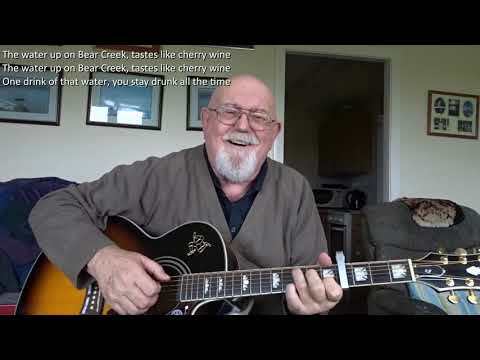 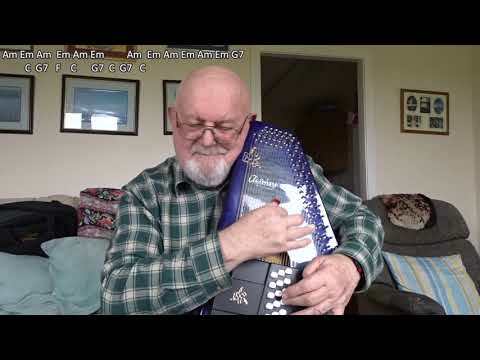 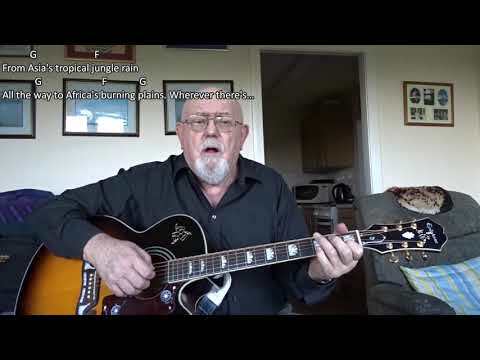 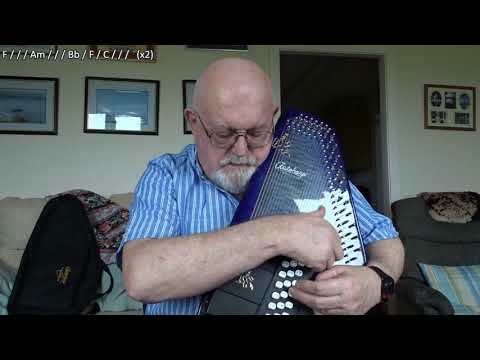 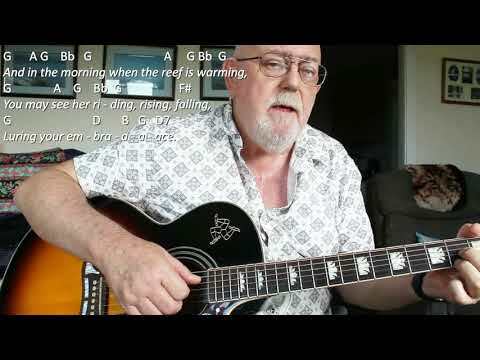 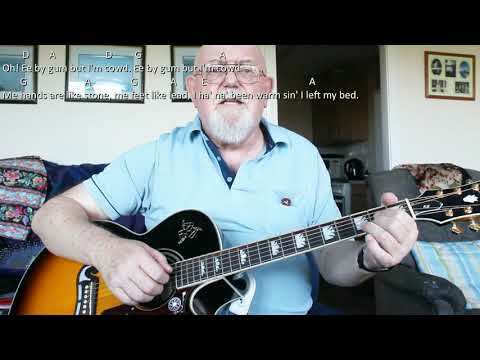 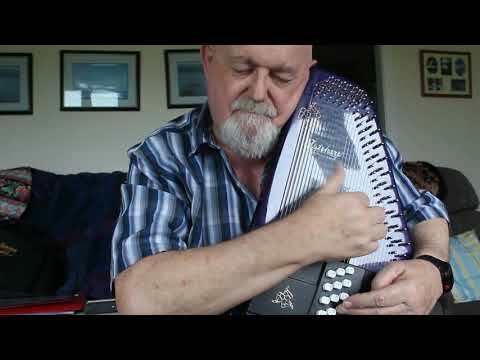 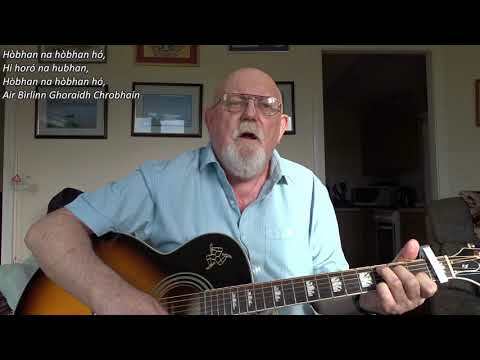 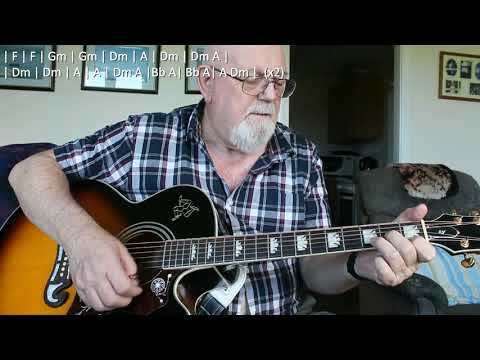 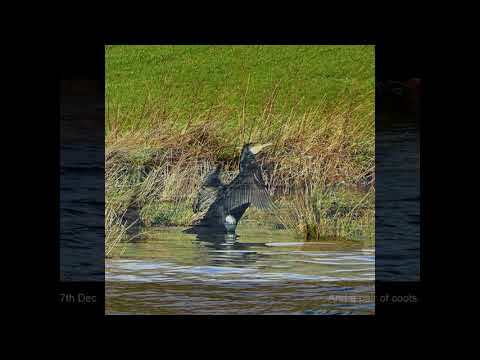 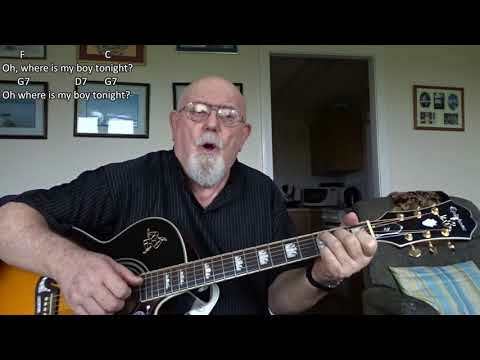 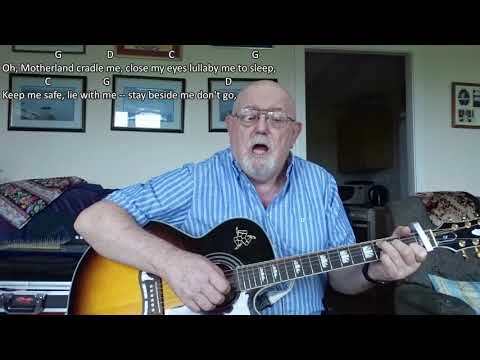 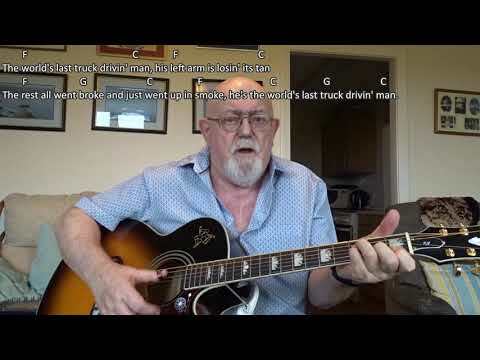 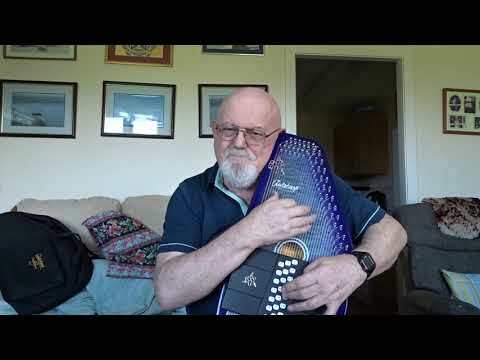 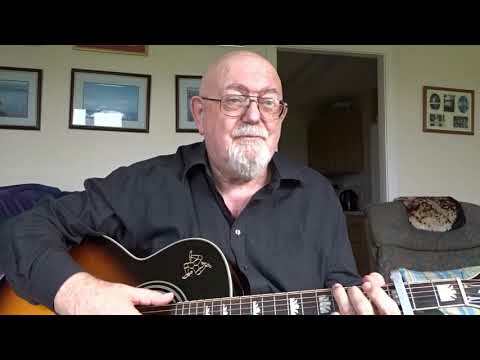 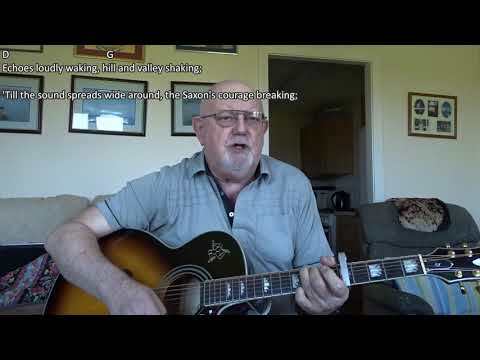 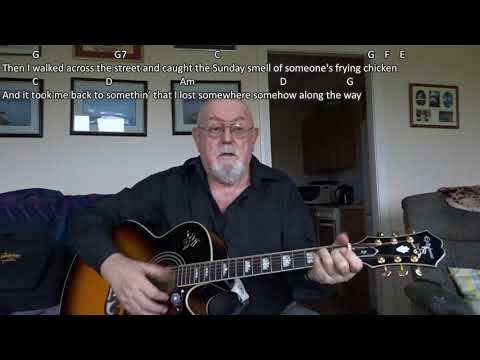 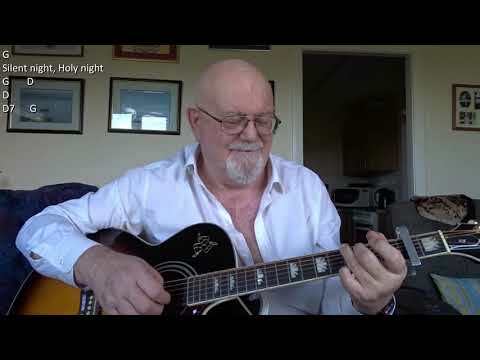 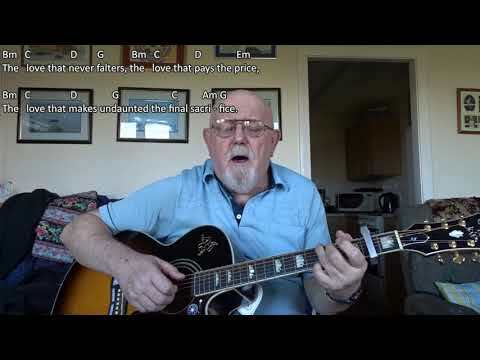 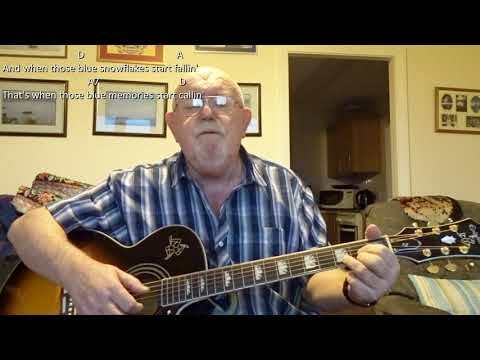 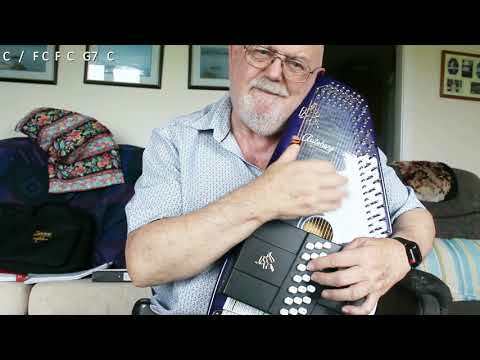 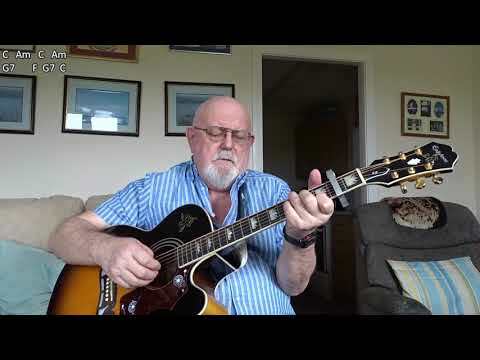 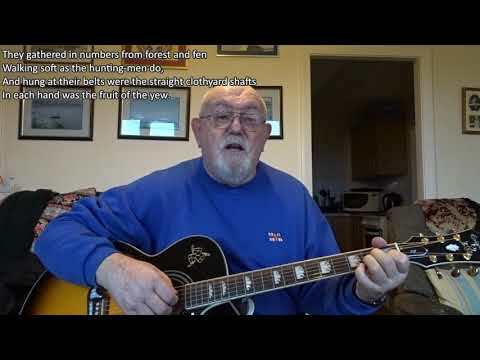 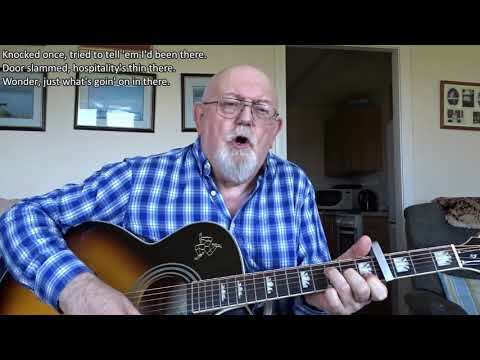 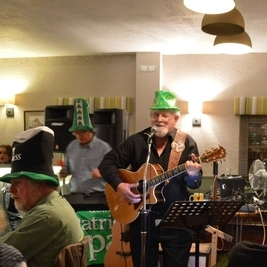 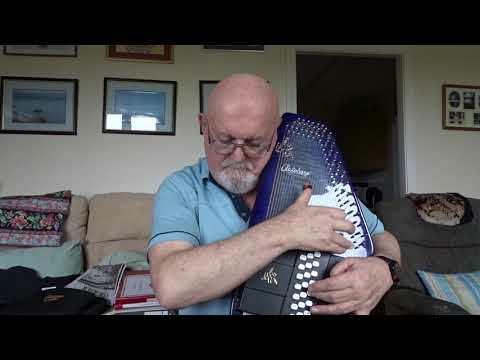 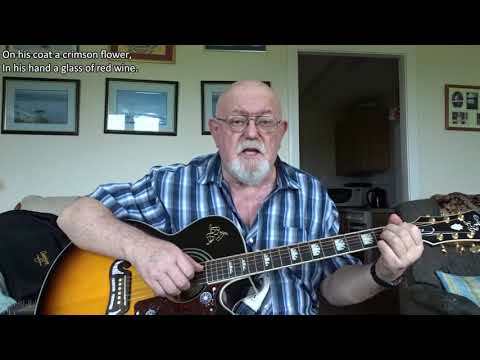 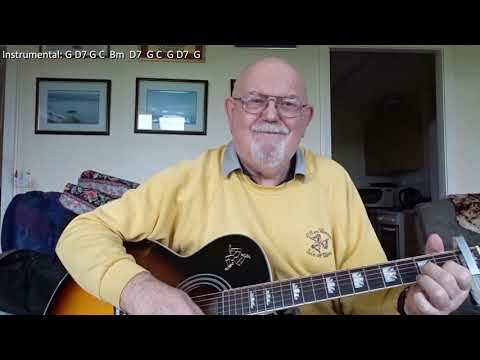 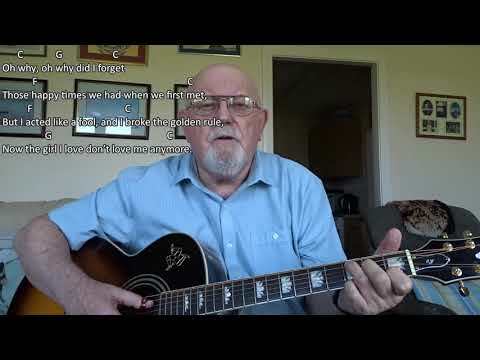 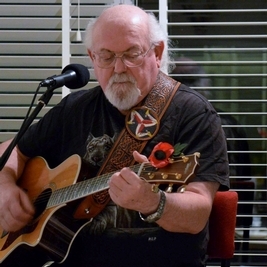 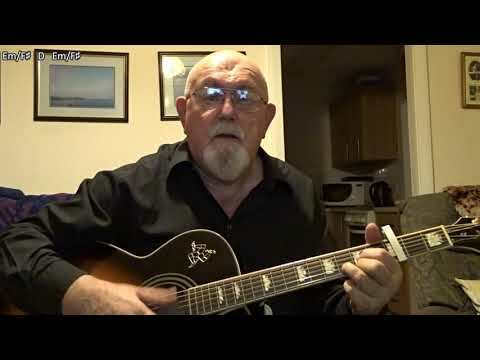 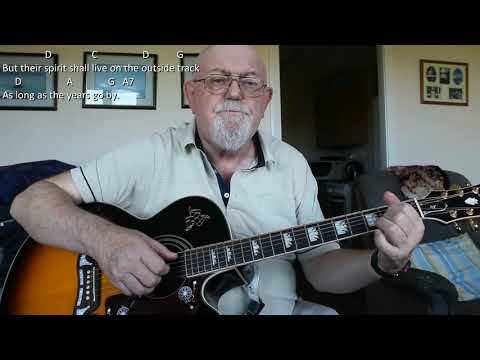 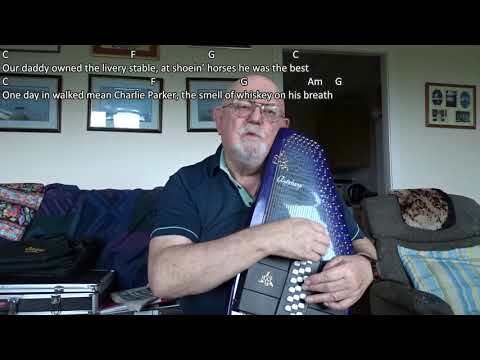 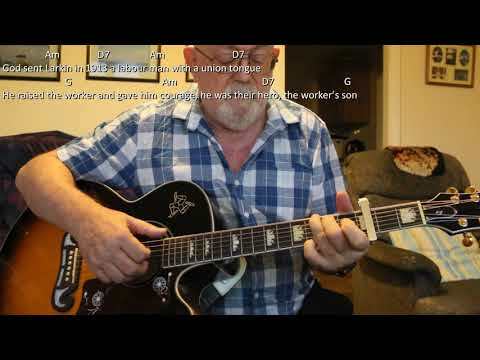 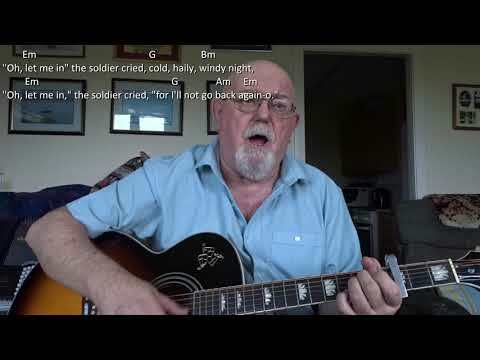 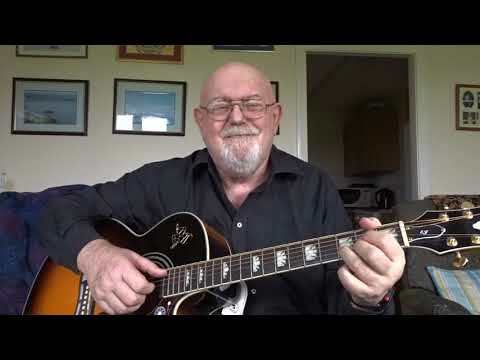 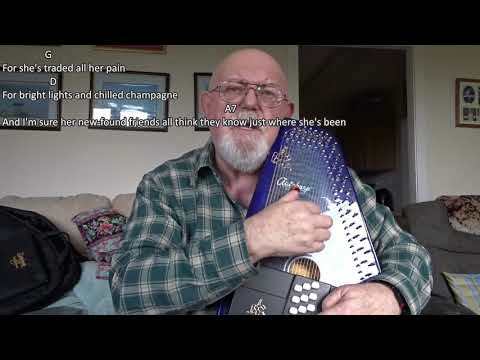 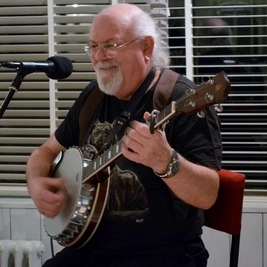 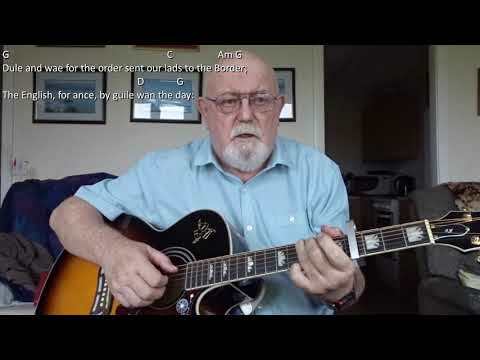 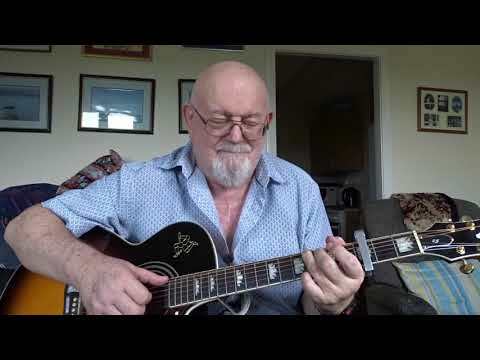 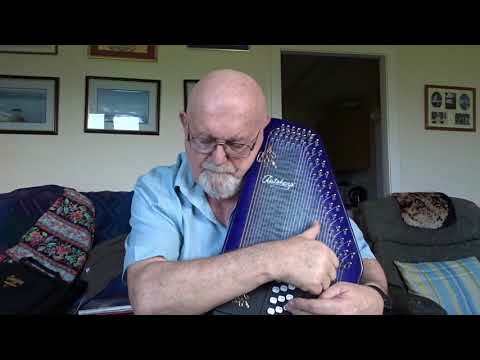 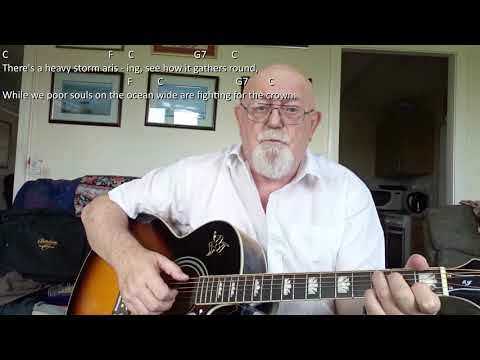 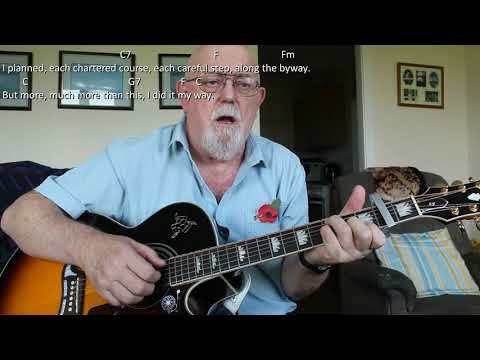 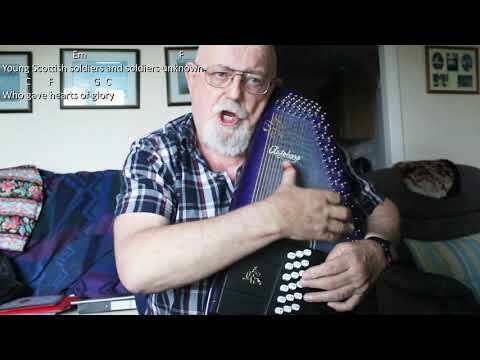 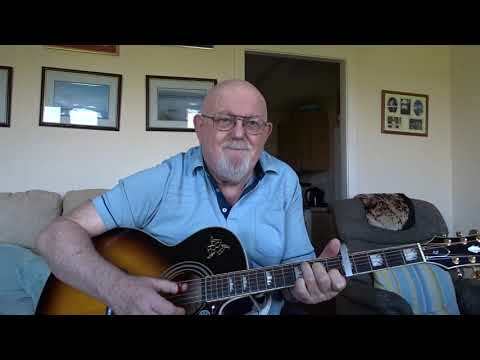 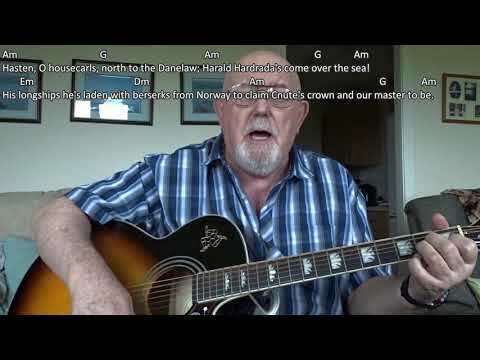 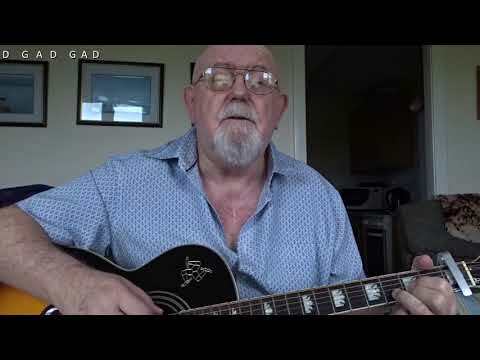 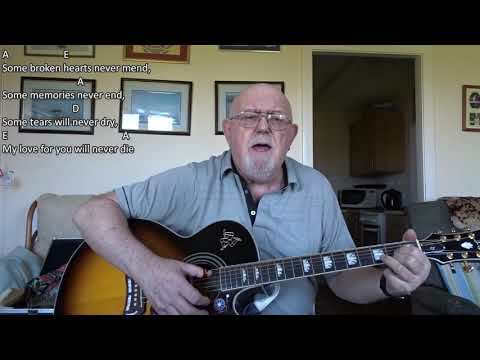 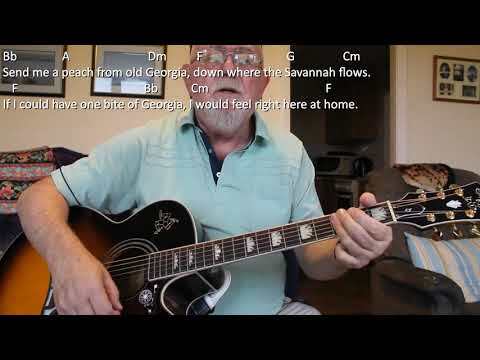 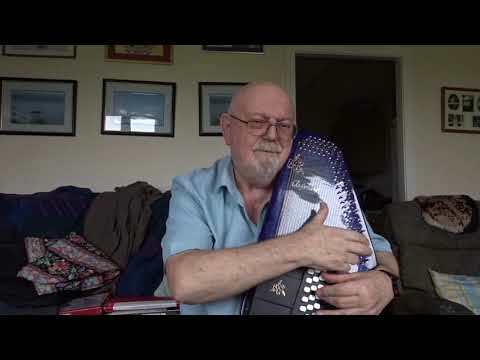 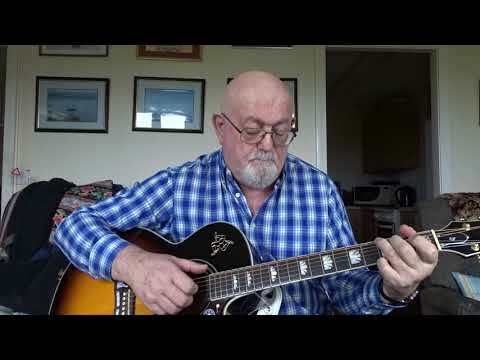 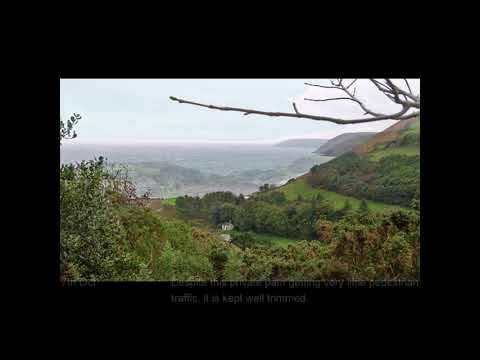 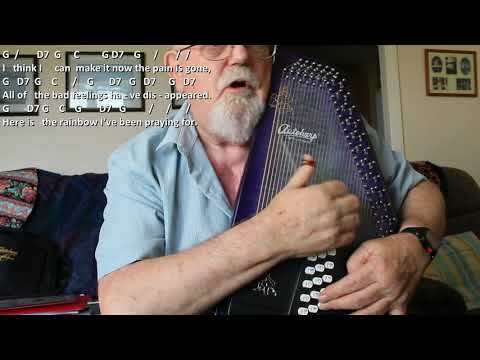 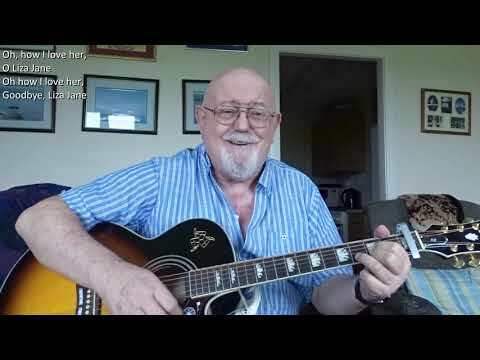 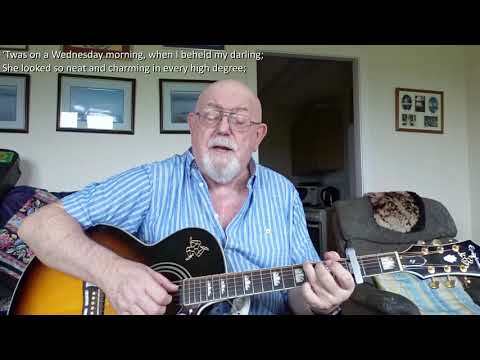 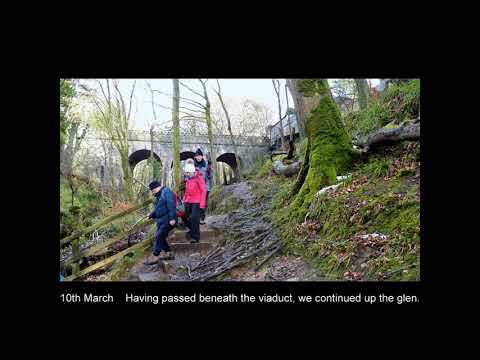 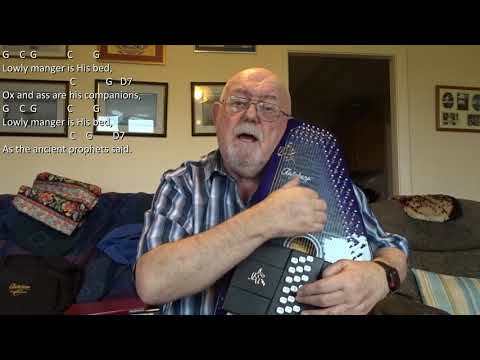 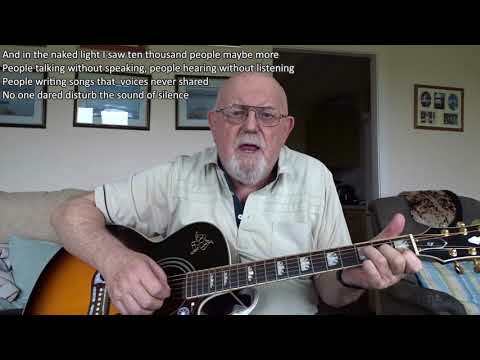 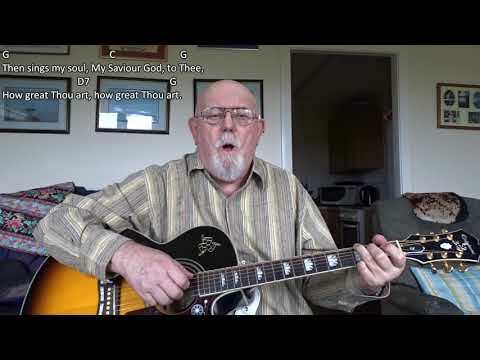 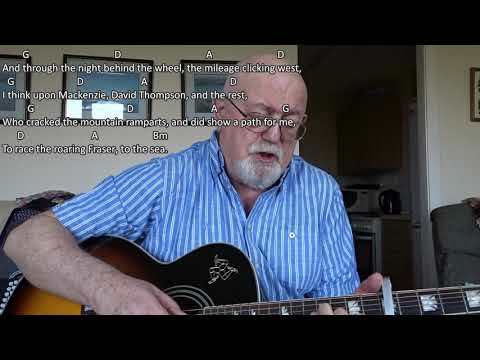 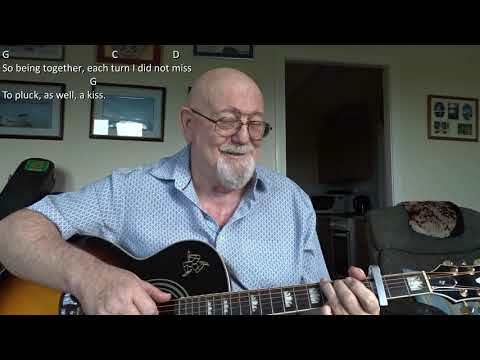 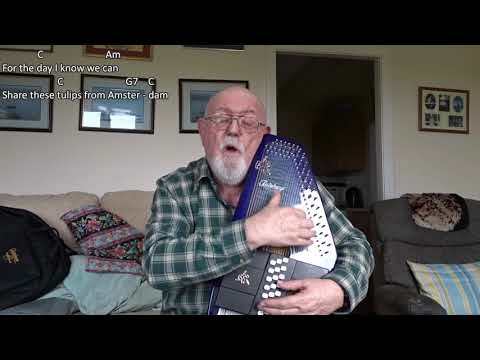 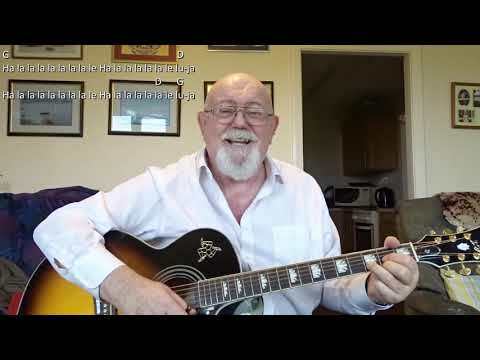 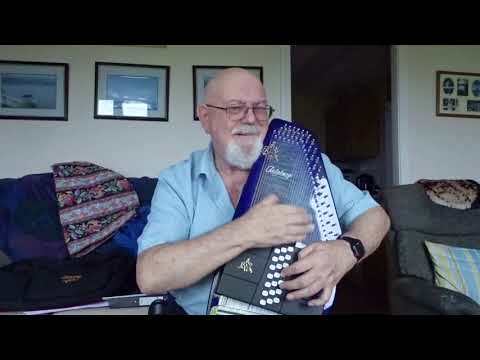 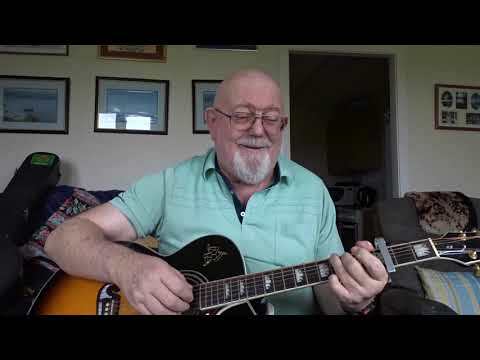 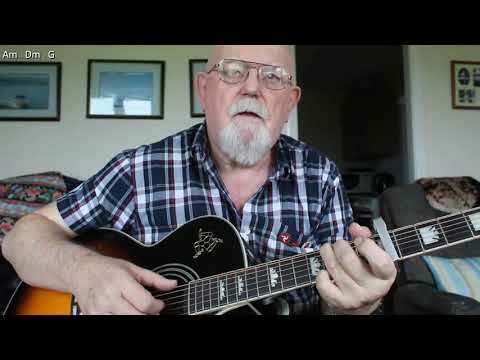 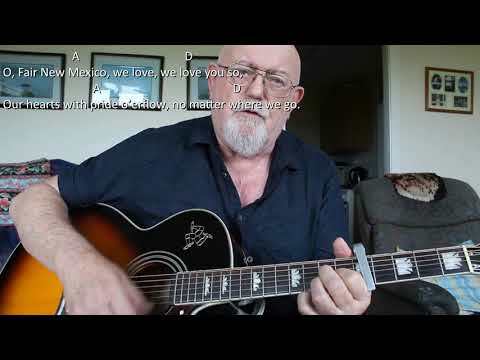 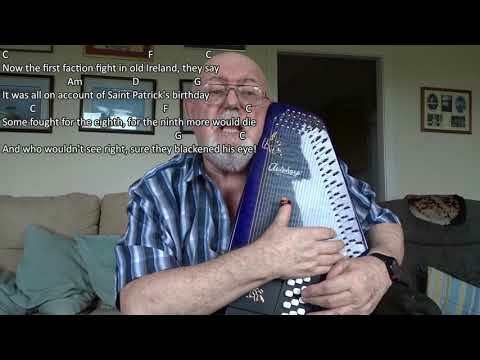 Anthony Archibald - Guitar - Guitar: Delilah (Including lyrics and chords) A request from subscriber "DB Physique" for "Delilah": "Could you possibly sing Delilah by Tom Jones to wish the Welsh Rugby Union luck in our match against South Africa on Saturday? 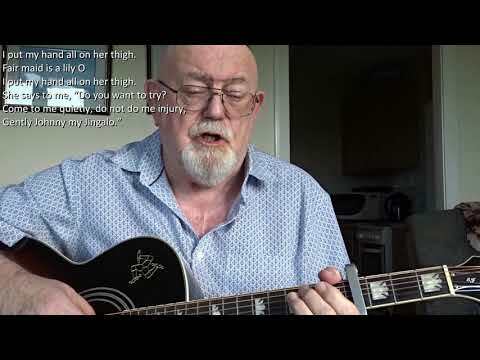 It’s a classic in the Principality Stadium when matches are on :)" Interestingly, although the song was made famous by Tom Jones, he was not the first to record it as Wikipedia explains in this article: "Delilah" is a song recorded by Welsh singer Tom Jones in December, 1967. 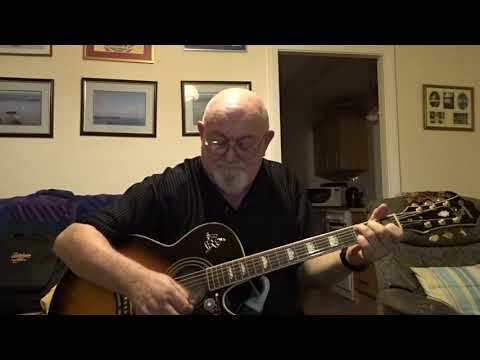 It was originally recorded by P. J. Proby in late November, 1967. Proby hated the song and refused to include it on his album (which was being compiled and recorded at the time) titled Believe It Or Not. 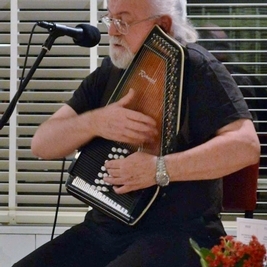 Proby's original version was released, on the CD The Best Of The EMI Years ..., in 2008. 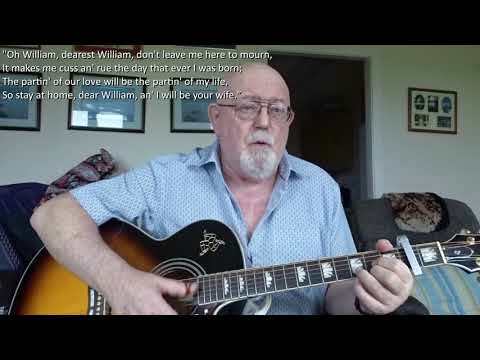 The lyrics were written by Barry Mason and Sylvan Whittingham and the music by Les Reed, who also contributed the title and theme of the song. 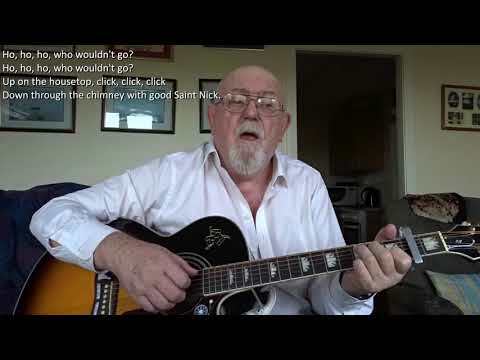 It earned Reed and Mason the 1968 Ivor Novello award for Best Song Musically and Lyrically. 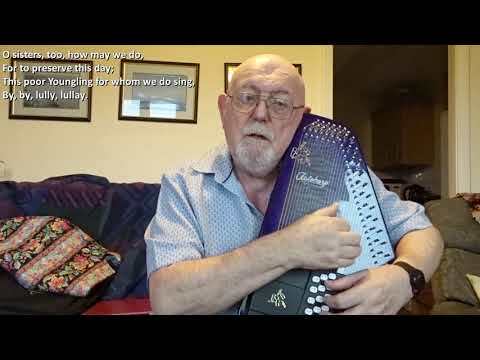 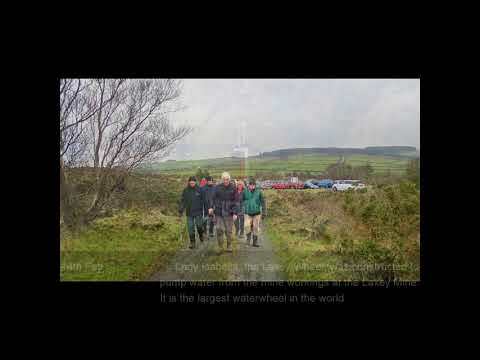 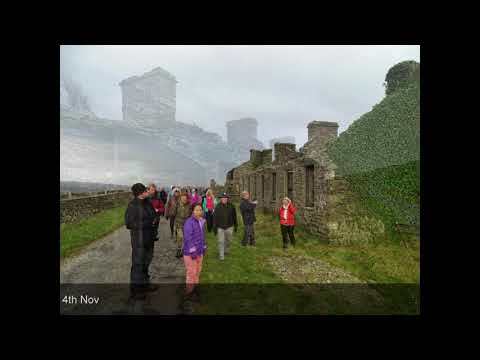 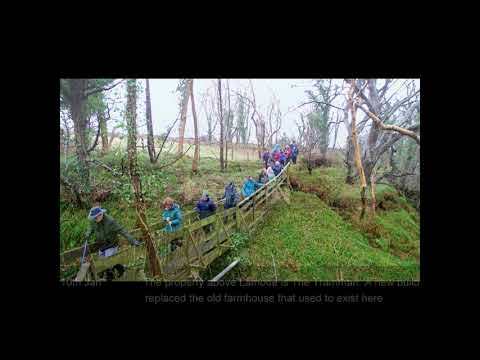 I have never attempted to sing this one before, so I hope you like my interpretation.